Unlike our competition, at Spots & Dots, we service both commercial and residential windows. We know the importance and impact of clean windows in both settings, and offer packages to fit all budgets and situations. 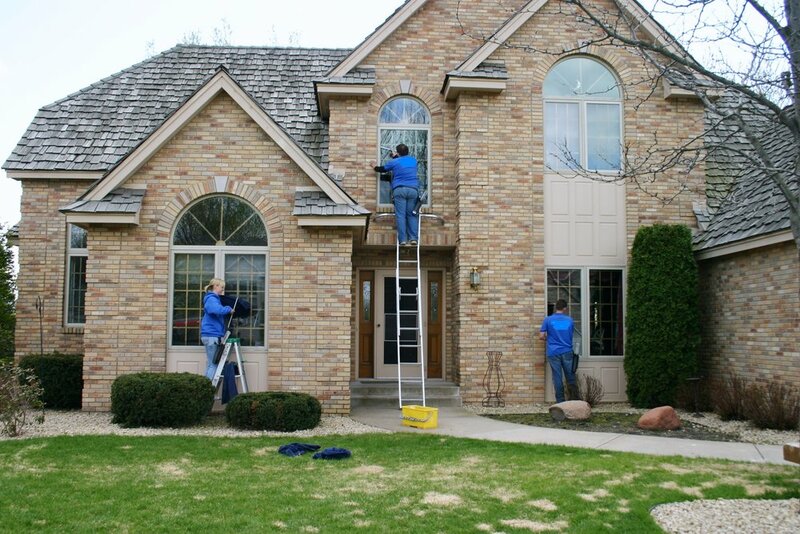 Our window cleaning experts, are rigorously trained in all of the most common window installation processes. This gives us an advantage because we can get into all of the spaces to clean all the dirt trapped also within the inside and not just the exterior. Give us a call now to speak to our window cleaning team to coordinate a free estimate for your window cleaning. We at Spots & Dots Cleaning know how often home owners and business owners look over window cleaning. "They are just windows", but if you ask a realtor trying to sell your house, it's one of the first thing potential buyers see. If you are a large apartment complex, and the windows look dirty and have stains, it reflects what potential renters will think the inside looks like - even if it's not accurate. Keeping the outside of your home and business looking clean, not only looks good for others, but it looks great for you as well! We have a special dedicated window cleaning team and offer extremely competitive pricing for window cleaning whether it's your home or business. Call now to see schedule your first appointment and we will show you all the spots and dots we can remove. Between a full work week, after-school activities (if you have kids), your weekends turn into catch up days, and you don’t have time to make sure the both the inside and the outside perfect. Plus, for safety reasons, being up on a ladder if you don’t take the proper safety precautions. Let us be the ones to clean your windows and outside of your home. 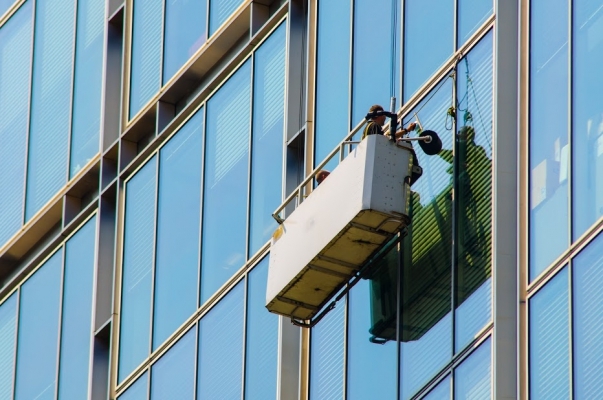 We offer personalized, professional commercial window cleaning but one of the most important factors is; we offer you a quality experience. We ensure quality by having an on-site management and supervision of all work;; to ensure the quality is always the top of the line. Give us a call today to speak to one of our window cleaners today.